Today was leg day! 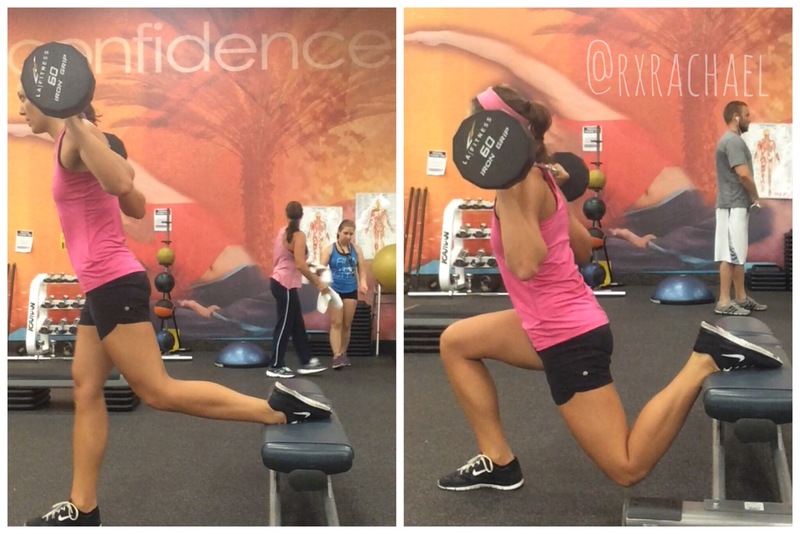 Honestly, my least favorite day–but my greatest weakness, so I work legs twice a week! Usually Monday and Friday– start and finish the week off with a bang! 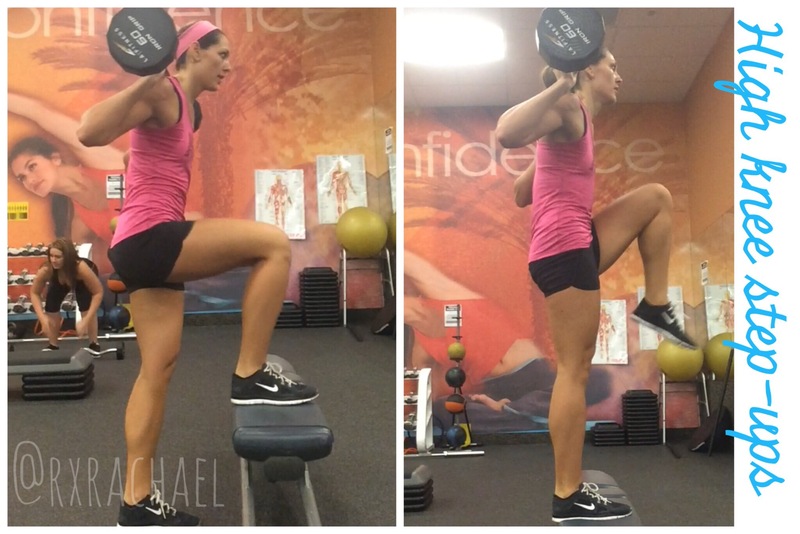 Here is an example of a leg day workout utilizing a barbell or straight bar. Feel free to use dumbbells or anything that could add some weight! 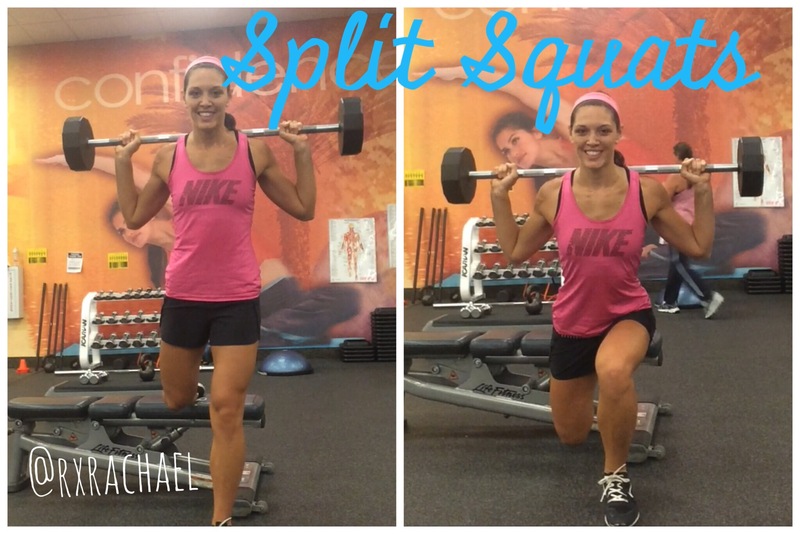 Split Squats– 3 rounds of 10/each leg For split squats: Focus on staying tight in core, keep your chest up!! 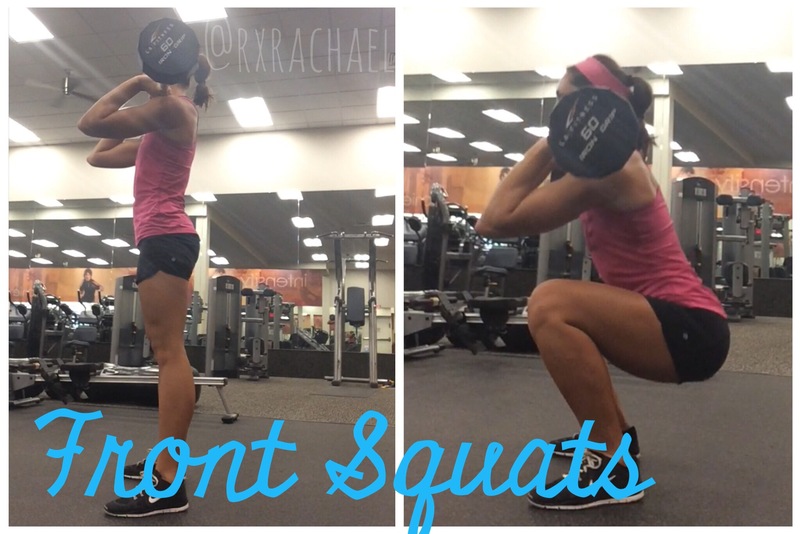 Do not let knee pass your toes on your squat! 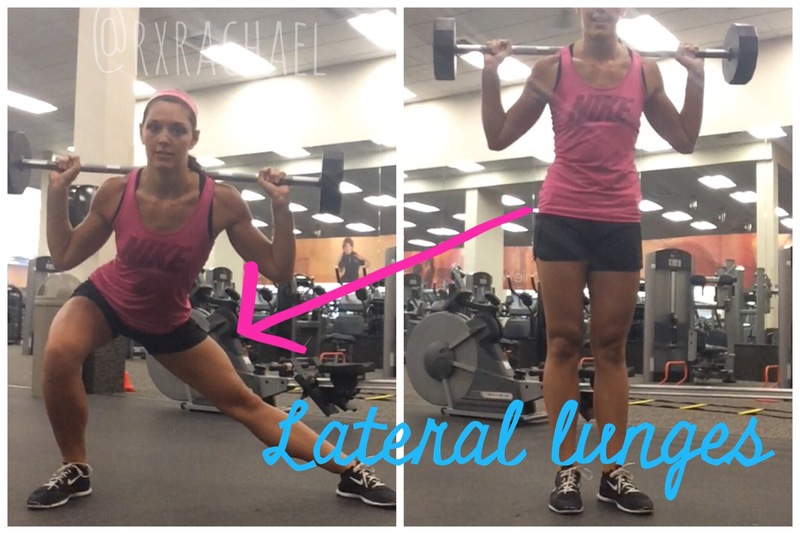 Start standing up with feet shoulder width apart, bring one leg behind you and diagonal –lunge down. Return to starting position and alternate leg. 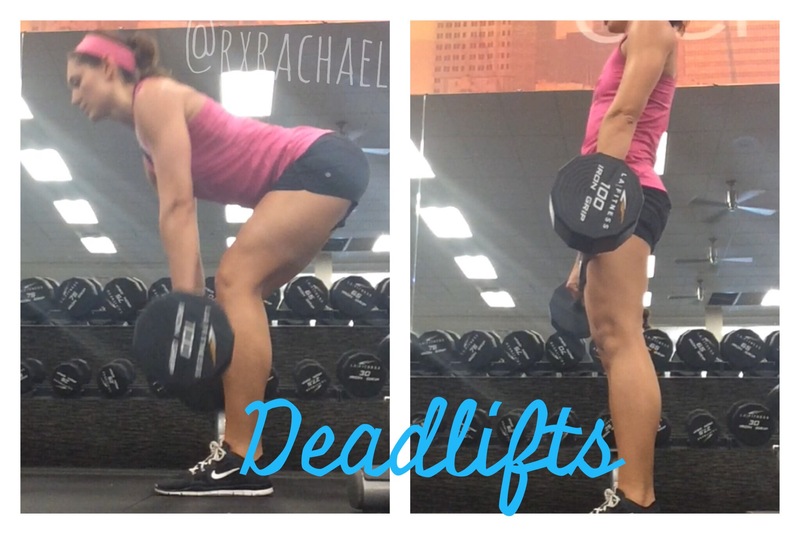 Deadlifts 3 rounds of 12 reps. Keep your back straight, legs slightly bent so you’re not locking at the knee, and squeeze your glutes at the top.